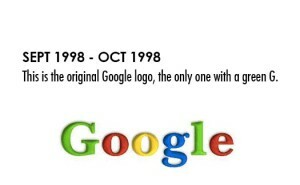 Google has changed a lot over the past 17 years—from the range of our products to the evolution of their look and feel. 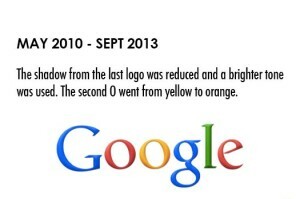 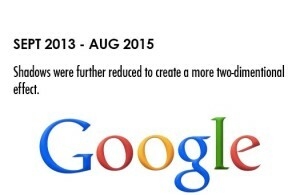 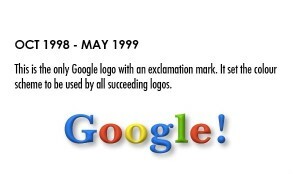 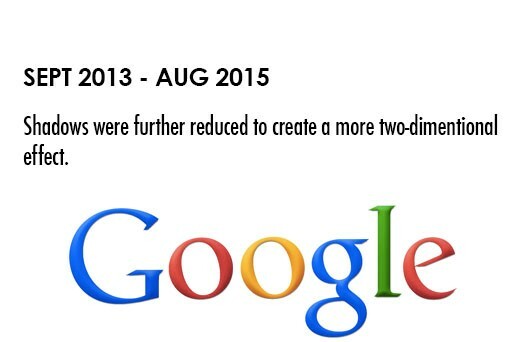 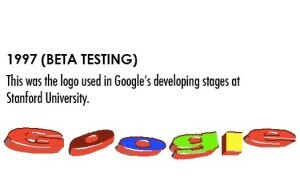 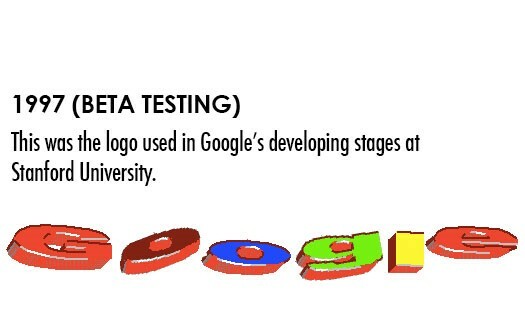 In the 17 years since its inception, Google as a company has changed a lot. 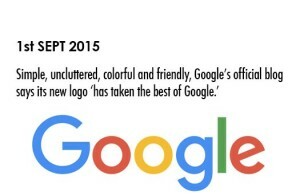 The management has changed, the products have evolved and so has the look and the feel of the logo. 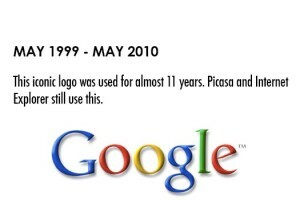 All information sourced from Google.